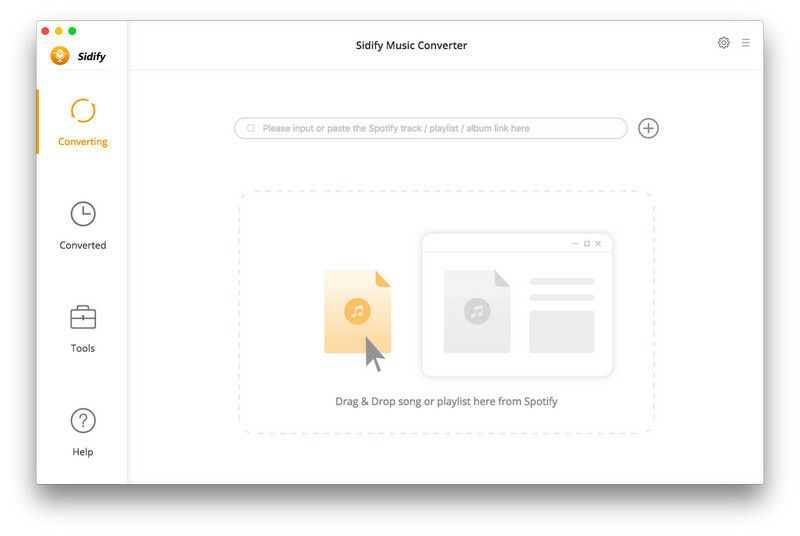 Sidify music converter is a well-designed audio converter for spotify. It can remove drm from spotify music and make it possible to save spotify music to local computer or play it on your music player. Besides, you can use sidify music converter to convert spotify music to mp3, aac, flac or wav format according to your need. Before conversion, there are flexible settings for you to choose. With an innovative drm decrypting technique, sidify music converter can convert at 5x faster speed when converting spotify music to mp3, aac, flac or wav format. After conversion, you can get the original quality of spotify music with id3 tags preserved. This program can convert any audio which can be played in spotify. Batch conversion is supported as well. With a simple and concise interface, it s easy and convenient to convert spotify music. What s more, there is no need for extra hardware or virtual drive. This program will encode spotify music to mp3, aac, flac or wav while recording. Sidify Music Converter for Spotify is an audio utility that works under . Estimated download time for Sidify Music Converter for Spotify on a common adsl connection is less than a minute. 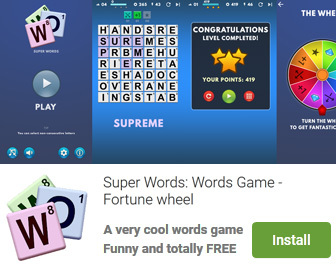 Version 1.3.2 was released thirty five days ago by Sidify Inc.. Click the green download button to download it now.